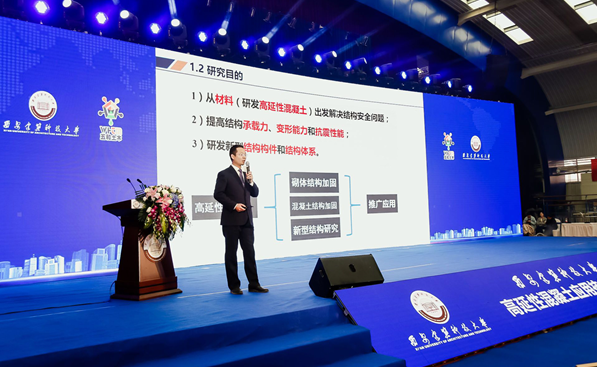 Xi'an University of Architecture and Technology headquartered in Xi'an, Shaanxi province in Northwest China, announced an internationally leading scientific research achievement, reinforcement technology of high ductility concrete, on Sunday. 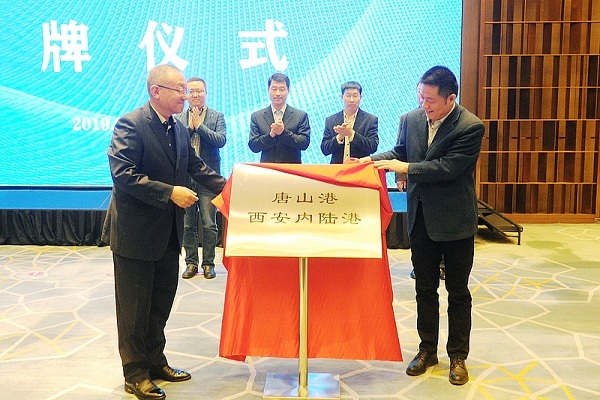 Tangshan Port set up an inland port in Xi'an Port in Xi'an International Trade and Logistics (ITL) Park on March 27, jointly promoting the opening of the Xi'an-Tangshan Port land and sea transportation freight. 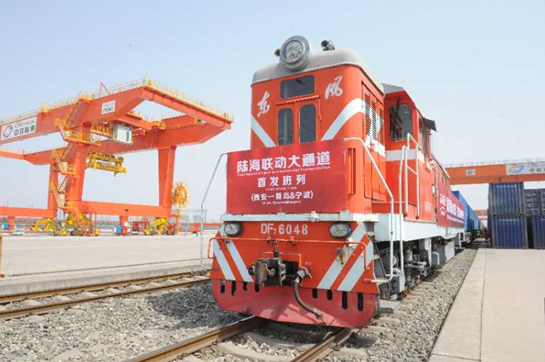 A series of activities recently highlighted the determination and confidence of the Xi'an International Trade and Logistics (ITL) Park in its pursuit of high-quality development and commitment to building the China-Europe Railway Express (Xi'an) Collection Center and (Xi'an) grand canal for land and sea transport. 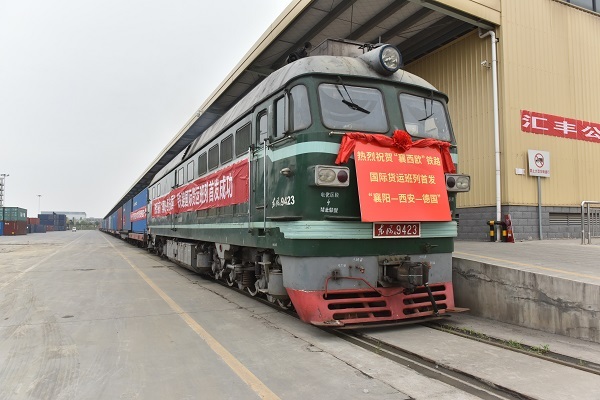 A new freight train departed from Xiangyang, Hubei province on March 22 and arrived in Xi'an, Shaanxi province after 36 hours to transfer its freight to the Chang'an China Railway Express (CRE) headed for Europe. 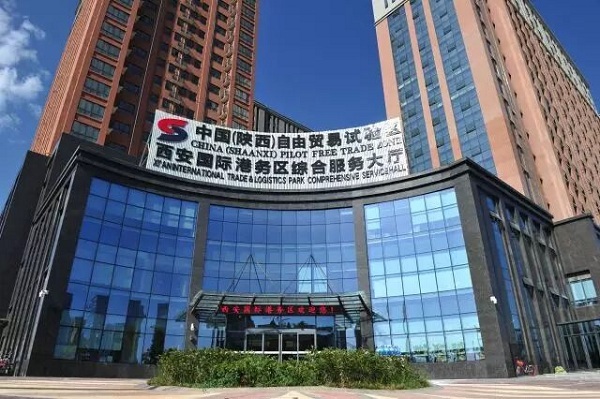 International Trade and Logistic Park in Xi’an, Shaanxi province in Northwest China, launched a series of land-sea intermodal cargo transport services on March 25, linking Xi'an and Ningbo, a coastal city in Zhejiang province, and Xi'an and Qingdao, a port city in Shandong province.